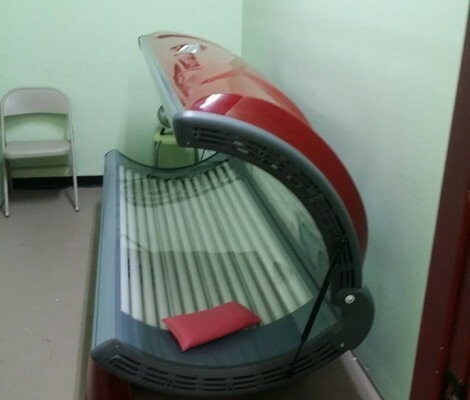 We offer multiple tanning package options and operate one stand-up and six lay-down tanning beds. We also have a spray tan professional on staff who offers Norvell for those of you who prefer sunless tanning! The licensed stylists at It’s All About You can cut, style, braid, perm, hi-light, and color your locks! Give us a call today. 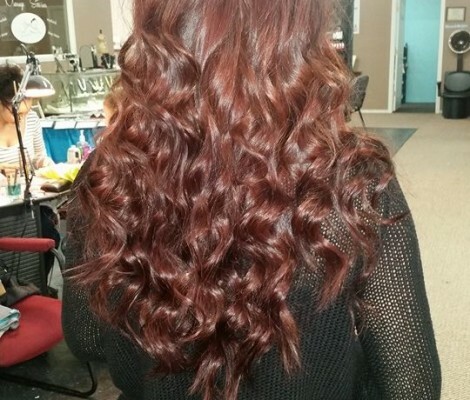 We proudly use Paul Mitchell, Scruples Blazing, and Matrix Hair Color. 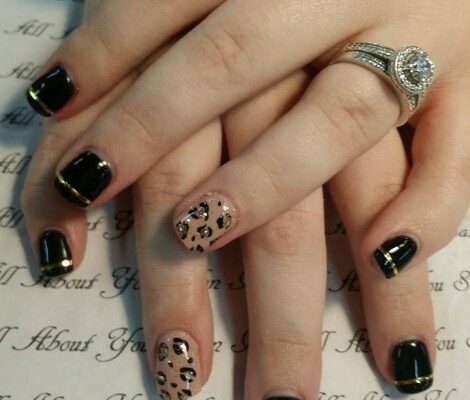 At It’s All About You, our licensed nail technicians offer basic manicures, acrylic nails, gel fingers and toes, paraffin wax treatments, hot oil manicures, and tons of nail art and designs. We proudly use OPI, Shellac, FingerPaints, CND, and Gelish. 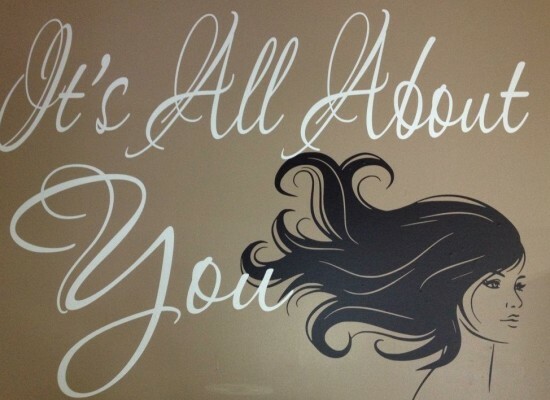 It’s All About You offers a variety of services including manicures, gel nails, acrylic nails, paraffin wax treatments, hair cuts, perms, color, hi-lights, spray tans, tanning beds, facial waxing and more!